Lim Chu Kang is a village in Singapore which was founded by a Chinese immigrant Neo Tiew, who was a sheriff in that village. He lived between 1884 and 1975 and is considered a hero because of his big spirit and evident kindness that drove him into starting a primary school and a health centre. 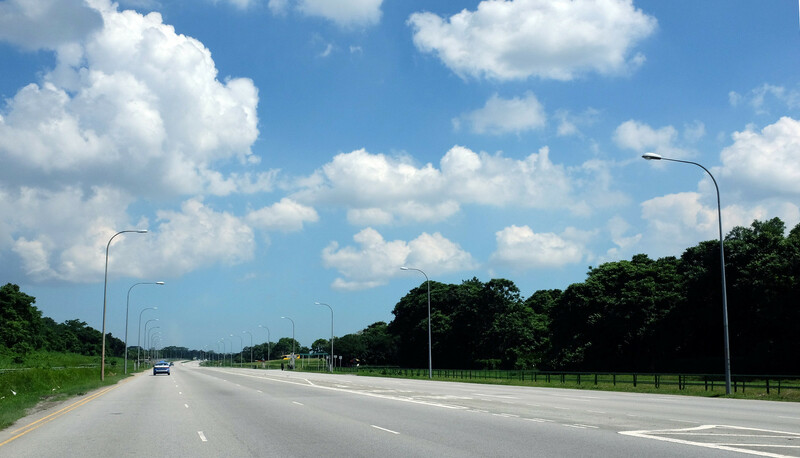 Two roads are named after him – the Lim Chu Kang Road and Old Choa Chu Kang Road. Lim clan were the controllers of this village which is situated on the banks of Sungei Kranji and they were originally pepper and gambier farmers; rubber plantations later replaced the pepper and gambier plantations. The village is still largely rural and is well known as resourceful water catchment area with its four reservoirs that are very common in Singapore. These reservoirs include; Murai, Tangeh, Sarimbun and Poyan. Since agriculture is their main economic activity, the presence of water catchment supports farming in this area. Lim Chu Kang is phenomenal for its cemeteries, the only remaining in Singapore. Other lovely sites that you will enjoy visiting include; the Ama Keng Chinese Temple, Li Chu Kang Rural Centre and The Kelongs. The Ama Keng Chinese Temple is an ancient Chinese temple built in the 1900’s for worshipping the goddess of peace and happiness, known as the Holy Mother. The Name Ama in Hokkien and Toechew means ‘grandmother’ while Keng means ‘temple’. It was first made of the traditional attap before being renovated in 1943 with timber and Zinc roofing before again being developed in 1965 with a tiled roof. The other site is the Li Chu Kang Rural Centre. It is a small housing estate in which was vacated in 2002 under a scheme and the residents were relocated to Boon Lay Drive in Jurong West and the abandoned flats is now used for SAF training activities. The last one is the Kelongs, you will be impressed by these fish farms located at the sea and some are situated along the Straits of Johor in the area – you can even buy their fish for your meal. If you are looking for accommodation in this area, click the link below to find the best deals.